Emma is a collaborating writer on many materials at Key Stage Three, including English Progress 1, 2 and 3. 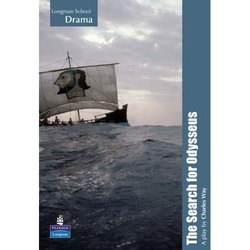 She also contributed to Writing Connections and a wide range of teacher support materials for fiction texts at Key Stage Three and GCSE. 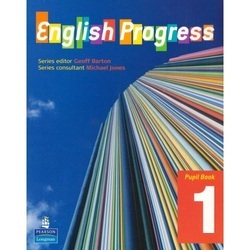 English Progress is a series developing pupils' skills in speaking and listening, reading and writing. 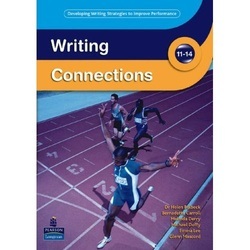 Writing Connections is aimed at moving children to Level 7 from 11-14 and aims to improve their skills in organisation, punctuation and spelling, as well as their ability to craft what they write for a specific audience for a particular purpose.